Want to share with us how the Ten Terrains has helped you? 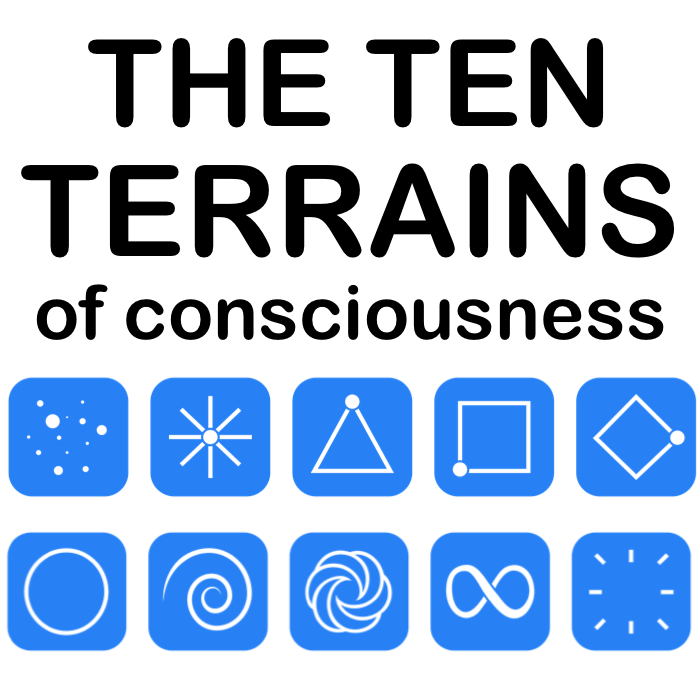 Want to help us spread the word about the Ten Terrains? Want to ask us a question about the Terrains?